PC users are often surprised by the lack of certain tools in Windows. 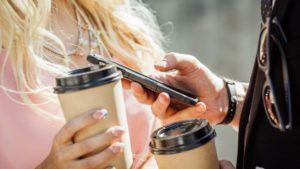 One such missing tool is the ability to record your on-screen activity, such as browsing or typing. 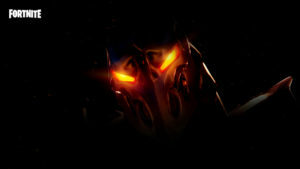 You can take screenshots, but there’s no inherent function for recording video. This is exactly the kind of niche that software developers love to fill, producing programs that are useful for various little tasks. 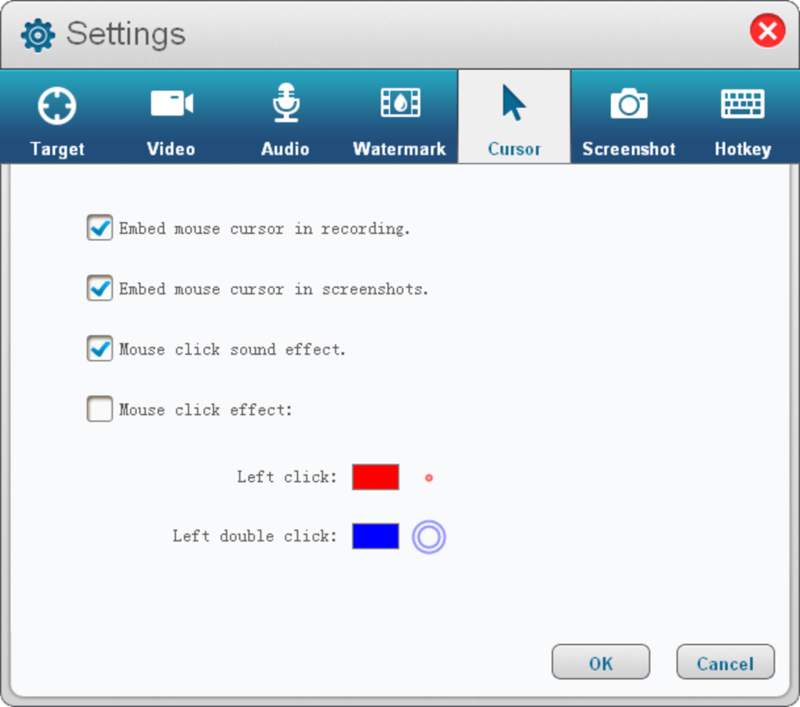 One such program is Free Screen Recorder, which is free as suggested by the name and a powerful, lightweight tool. 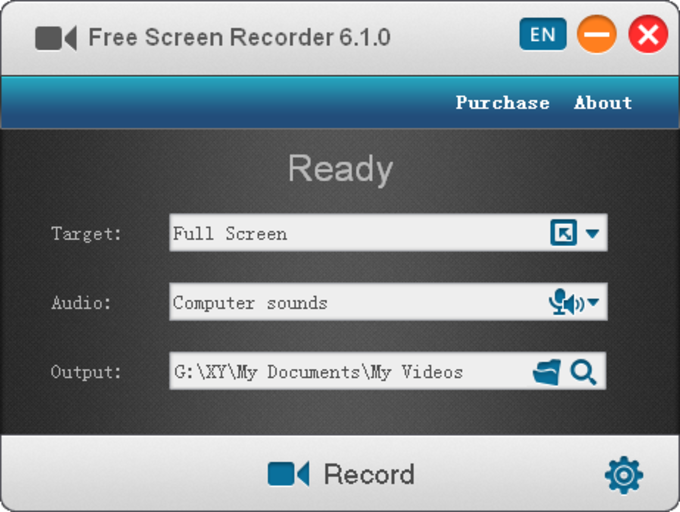 Free Screen Recorder is quite simply a compact screen recording program for Windows, which lets you record whatever’s happening on your screen. The most obvious use for this is for making how-to guides and presentations, which this software excels at. This program captures screen and speaker audio at the same time, plus you can record via your microphone on top, perfect for giving instructions. Gamers will find it useful for recording game footage while speaking over the top. 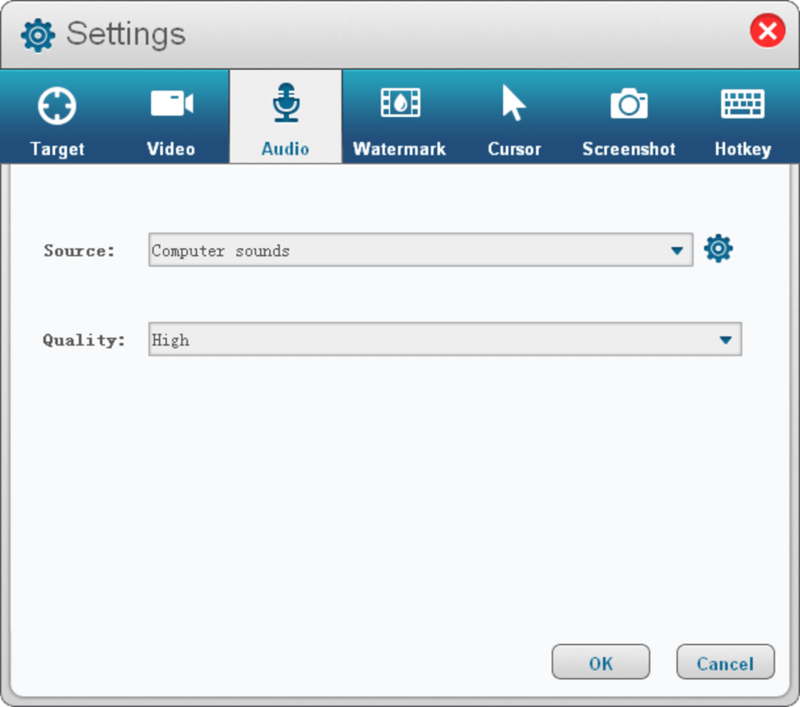 There are several switchable features which give you some flexibility with this software, such as the ability to record either the whole screen or just one window (perfect when multitasking is needed). 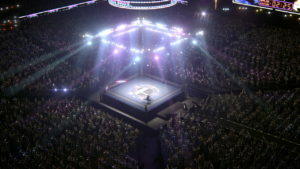 You can also choose to capture direct from camera. 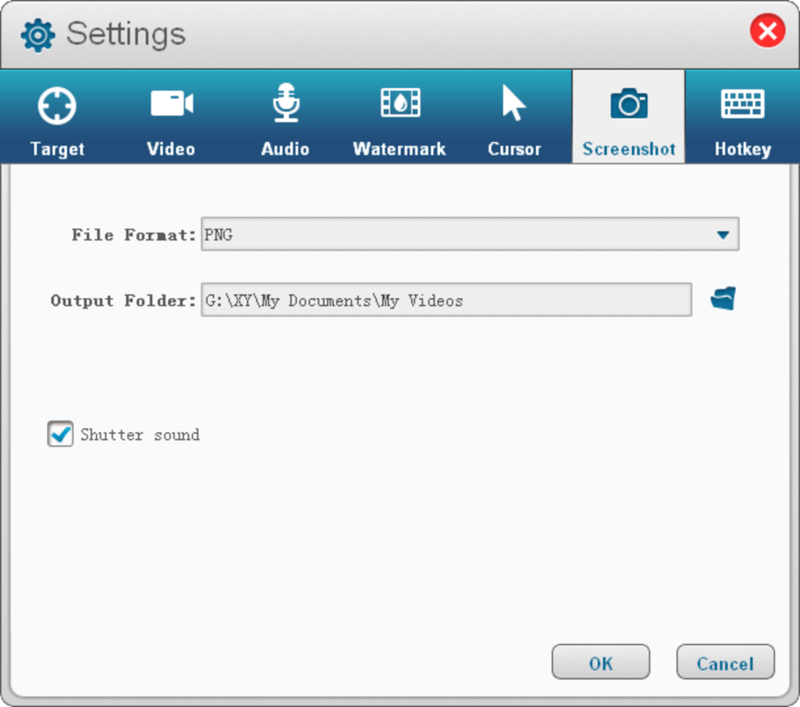 You can take screenshots during recording and output in various high quality formats, such as MP4, AVI, WMV, FLV and H264. 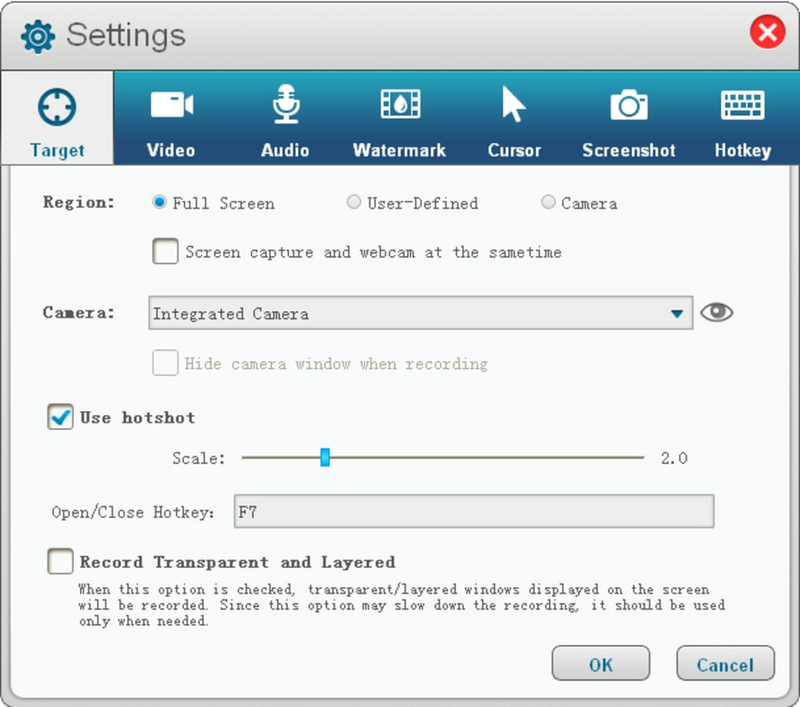 In terms of usability, Free Screen Recorder does very well for a free program. While it’s captures may not always be perfect, there are plenty of settings to tweak and it’s very straightforward to use. You’re given a simple floating window with check boxes and drop downs for options like camera source. Though it’s not very pretty, it’s very quick and easy. 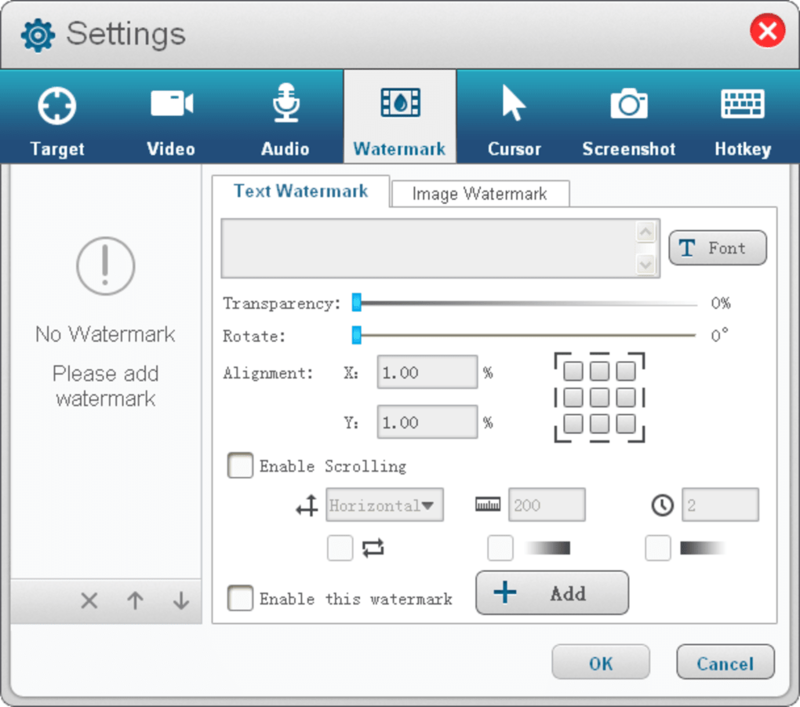 There are plenty of little touches to make life easier and add functionality too, such as the ability to add text and image watermarks to your recordings. This is pretty vital for those wanting to record training videos or presentations. Adding them in later can prove quite a pain. You can also add hot keys for starting, pausing and stopping recording, which is very handy if you don’t want to be switching windows or searching for a click button. For those who do want the mouse visible, there’s an optional mouse click visual and sound effect which can make highlighting points in your presentation much easier. Free Screen Recorder really just does what it claims to do – there’s no debate. With no cost you can download this tiny program in seconds and have access to a quick, one-button recorder tool which opens up a lot of options. You can record games, make presentations or just play with your PC’s visual capabilities. 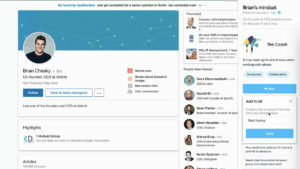 Those seeking a more professional tool may be disappointed, but for free it’s a great place to get started. It supports dual screen! I recommend this software to whom has a dual screen computer. And besides, it's very easy to use. I recommend this because its easy to use and i never ever made such good videos before and with this recorder in the feature i could become more famous than pewdiepie. plus today i started my channel and got 18 subs :D Thank you so much for making this. This is a wonderful program recorder, its easy and helpful.. love it much and i hope that you add more features on it. This is my first recording software that I'm using and it has been so easy to use! The interface is clean and easy to access.